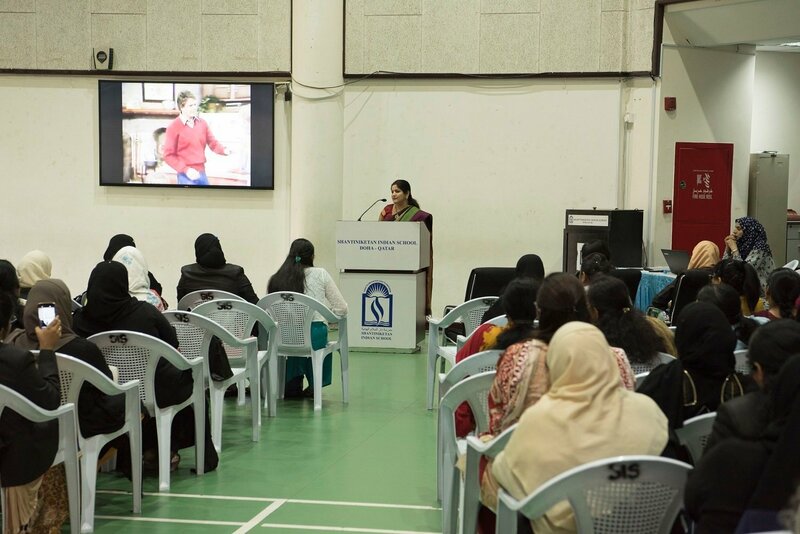 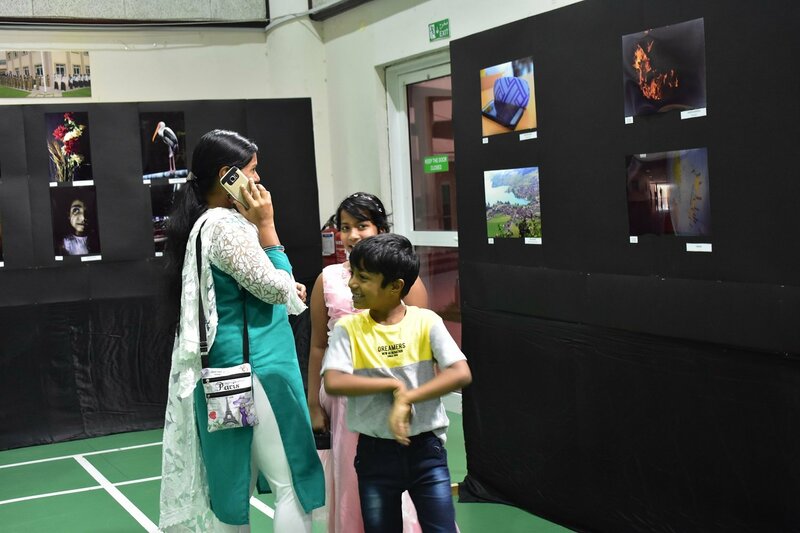 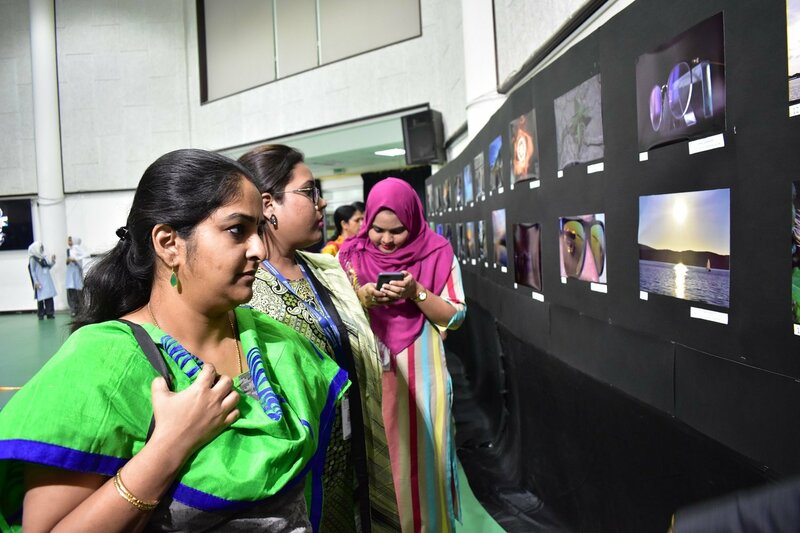 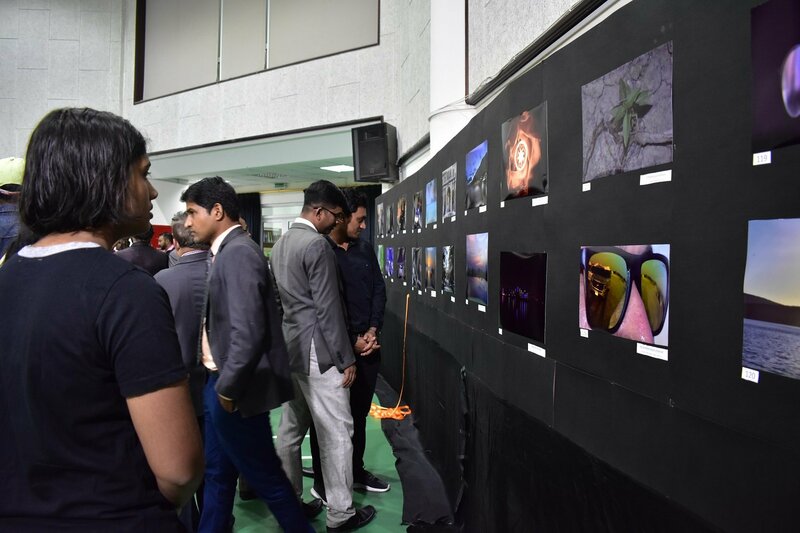 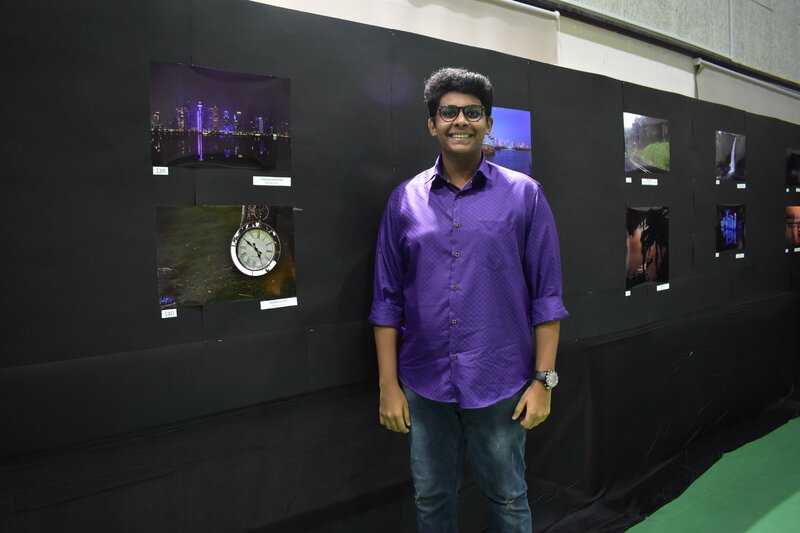 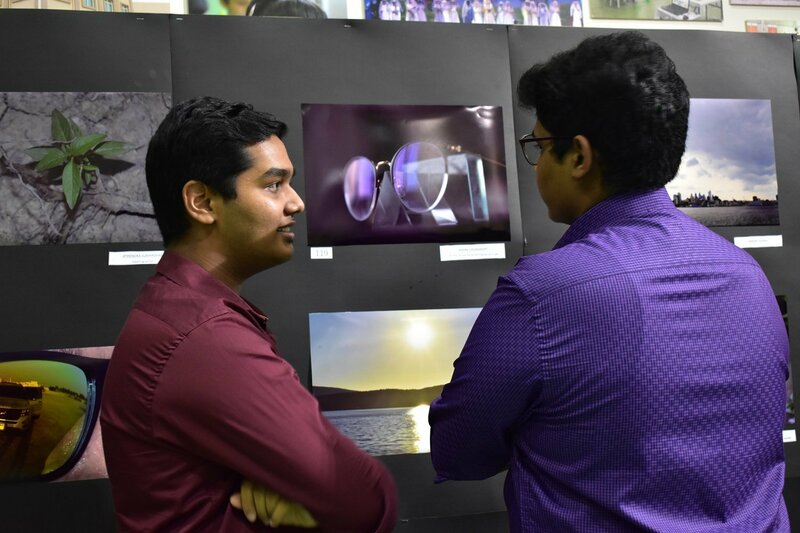 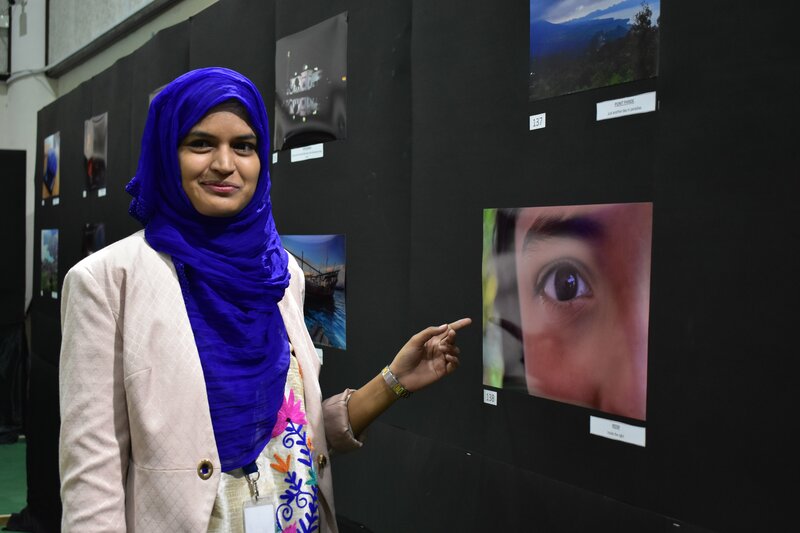 Shantiniketan Indian School, conducted the SIS-NIKON Inter-School Photography Contest and Exhibition – 2018 “Reflection” recently, in association with Salam Studio, Qatar. 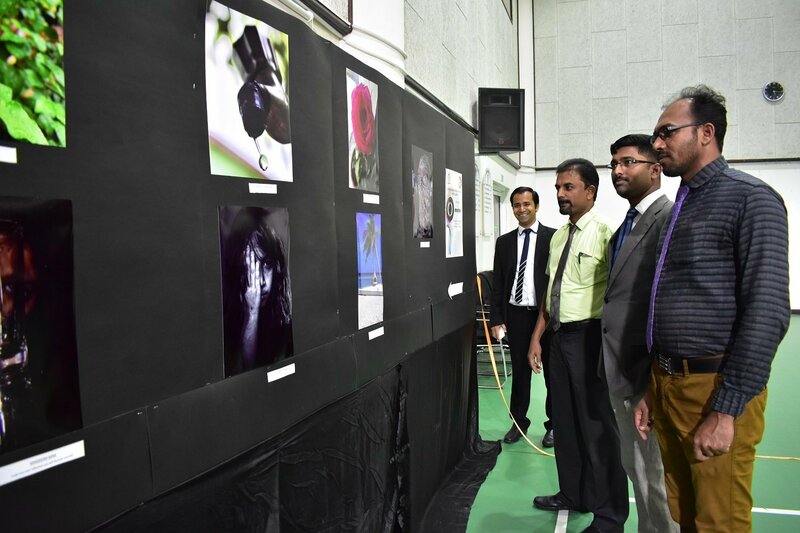 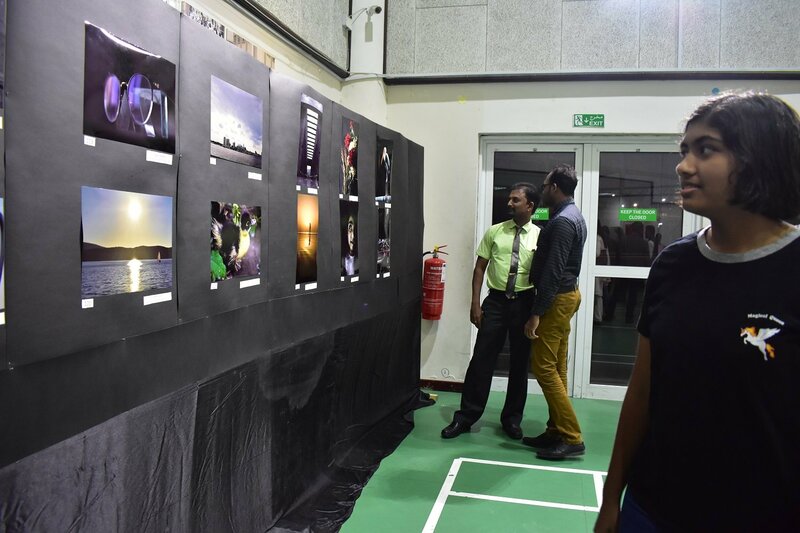 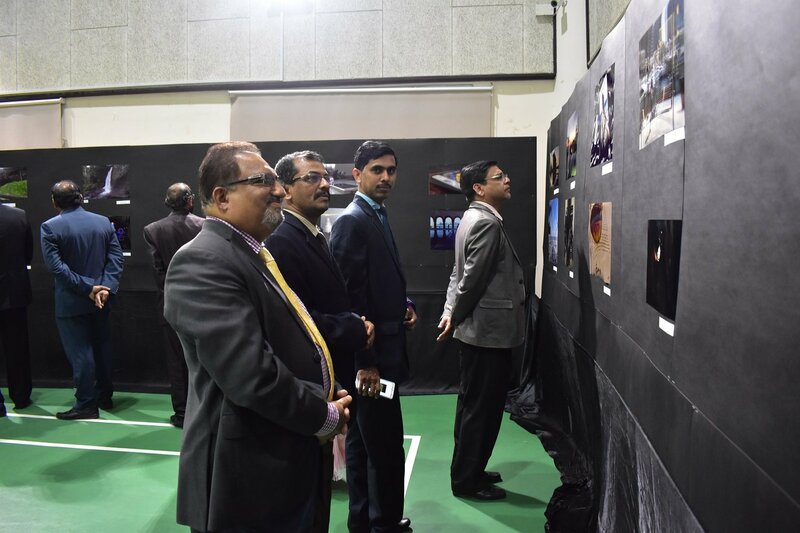 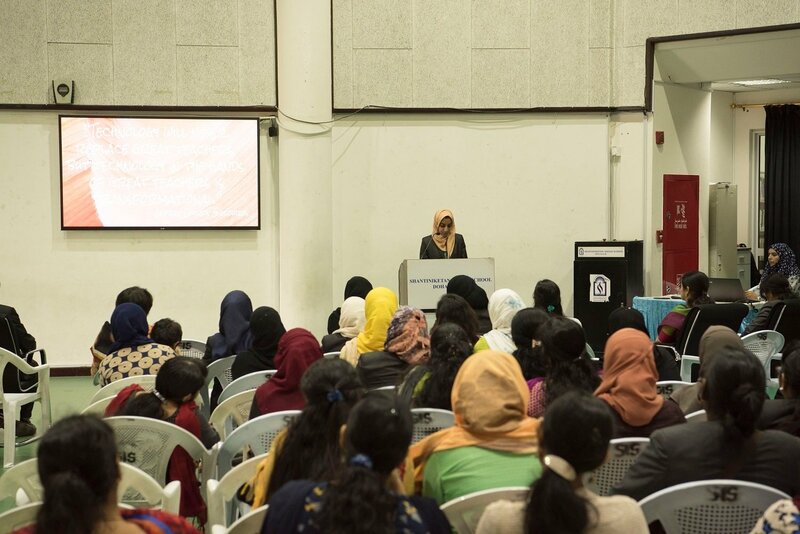 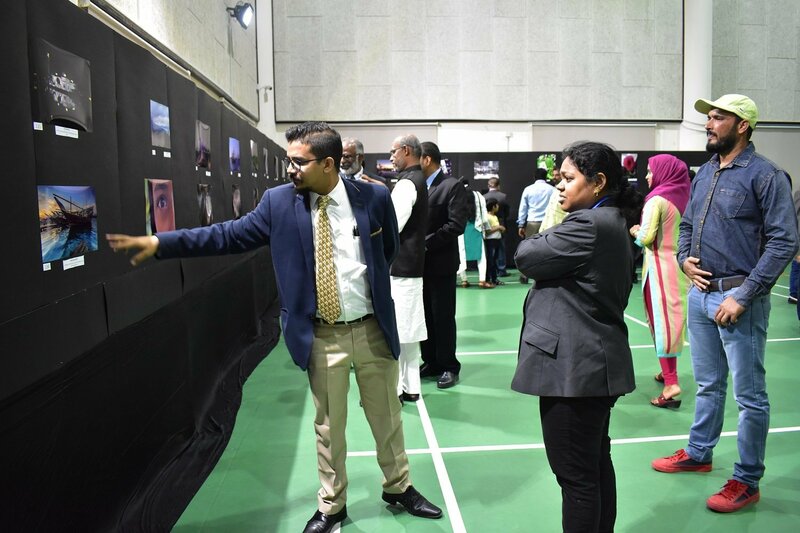 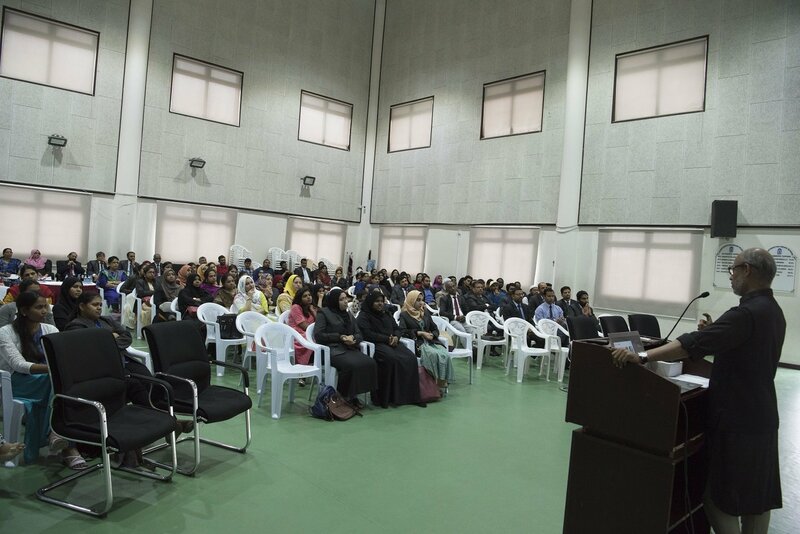 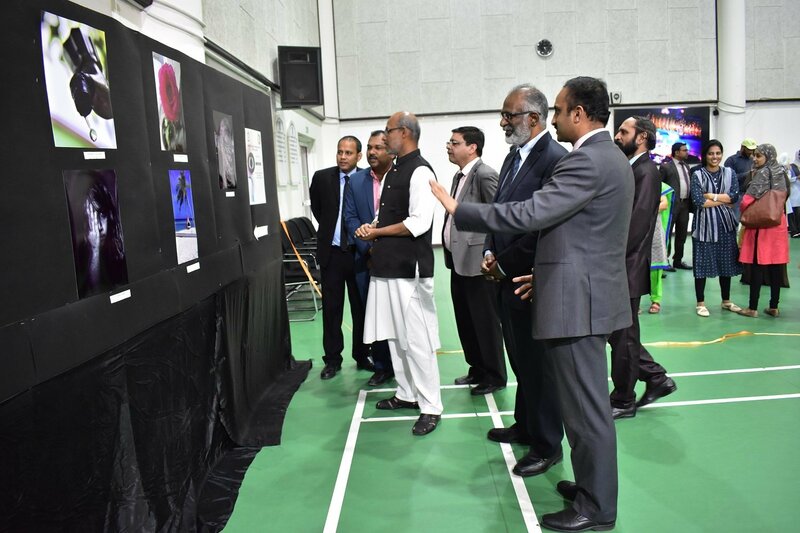 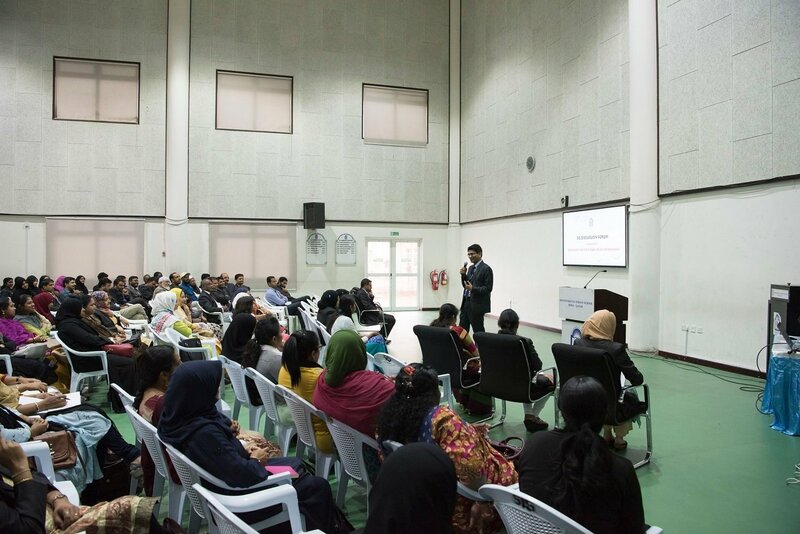 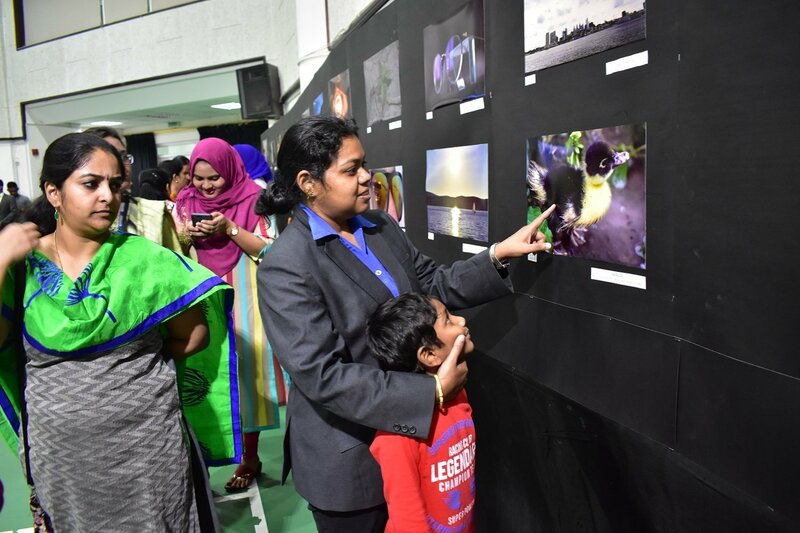 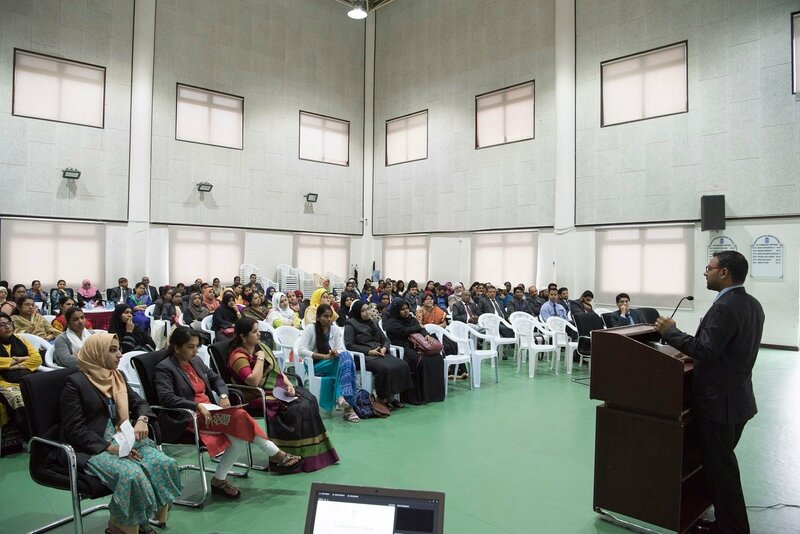 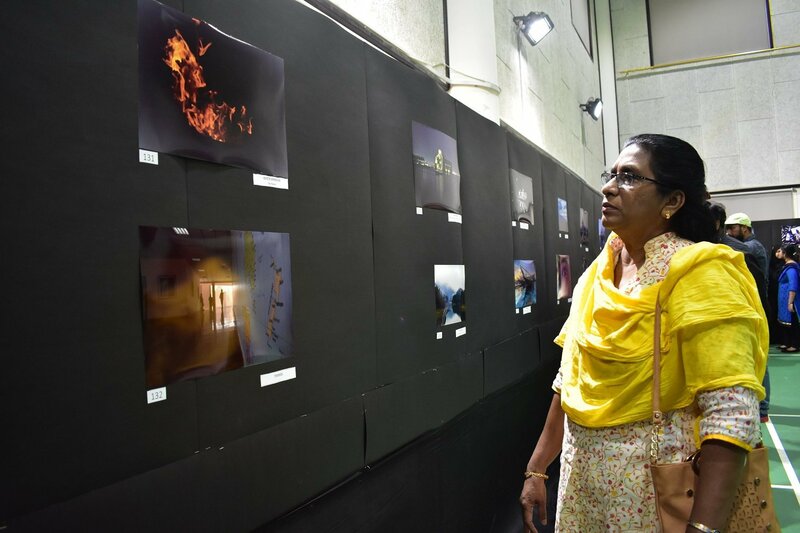 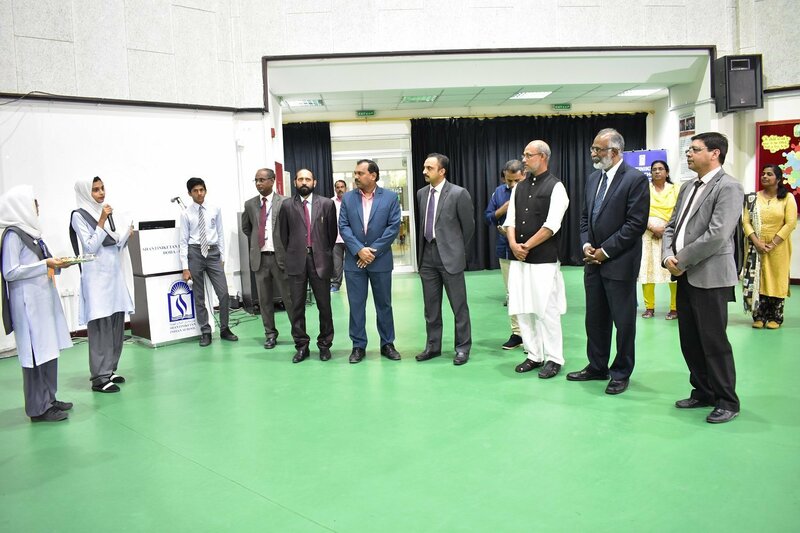 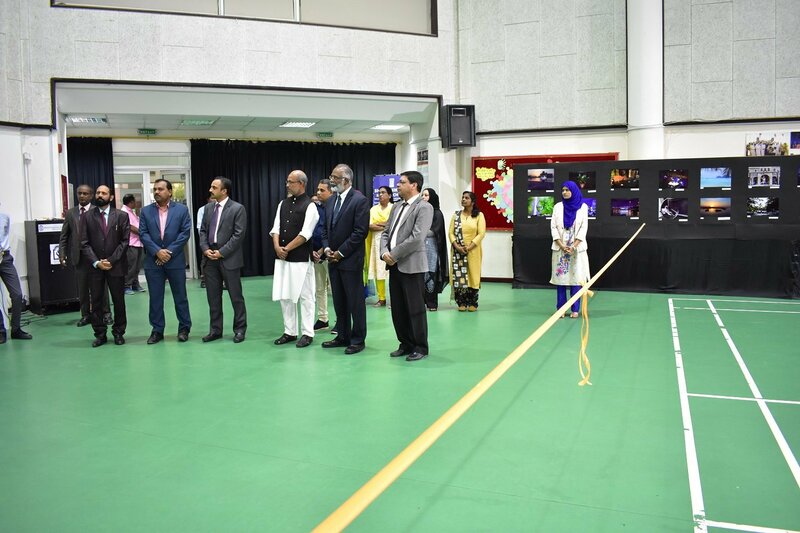 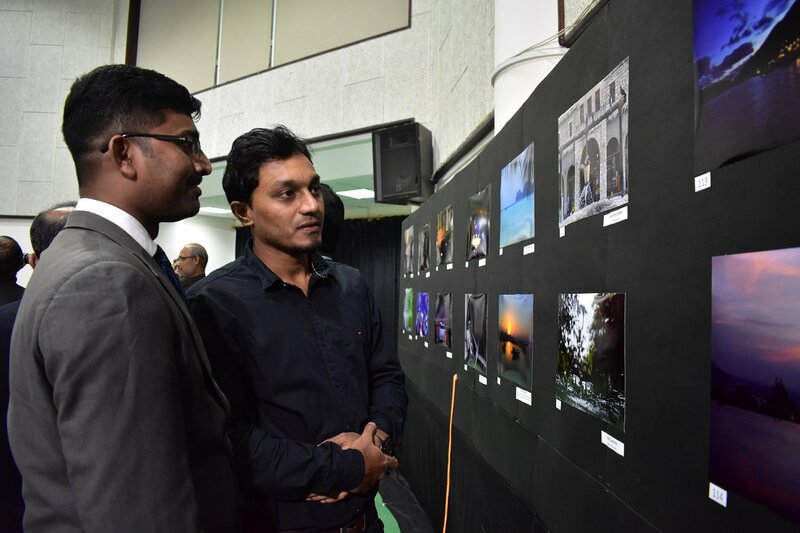 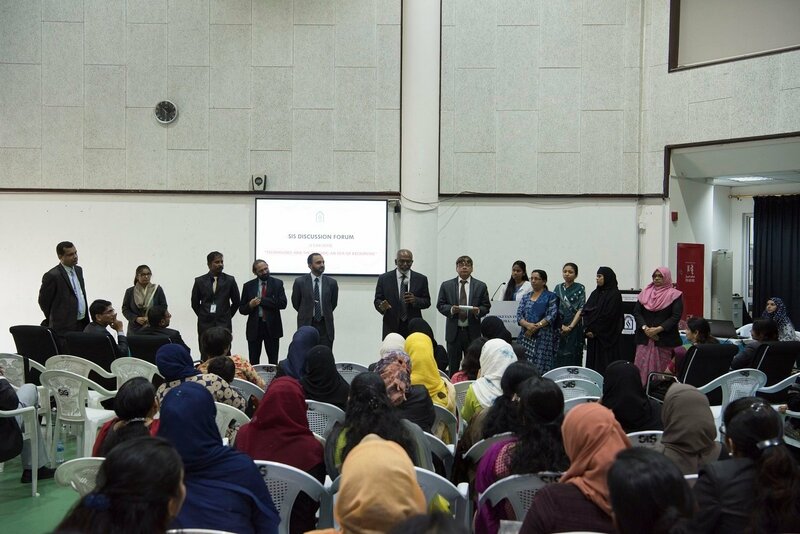 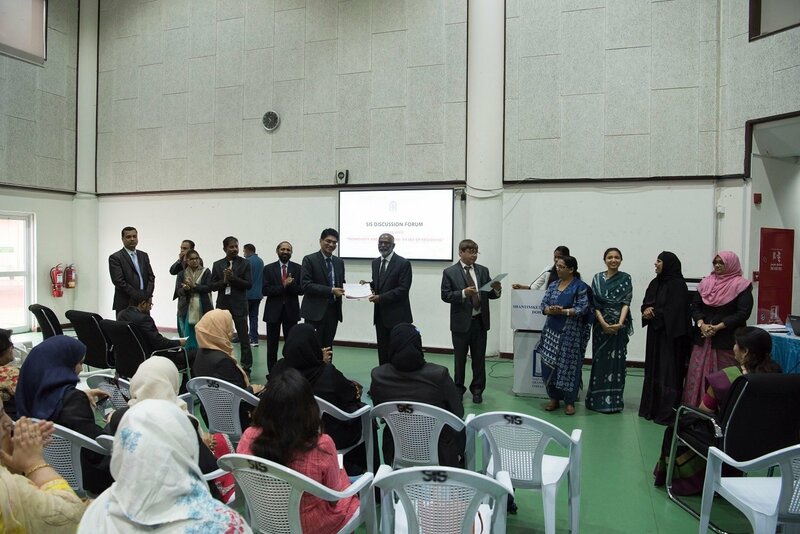 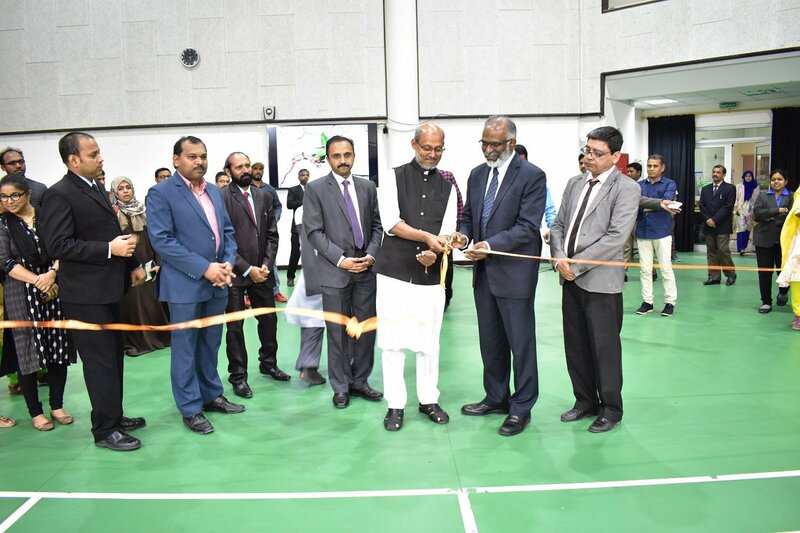 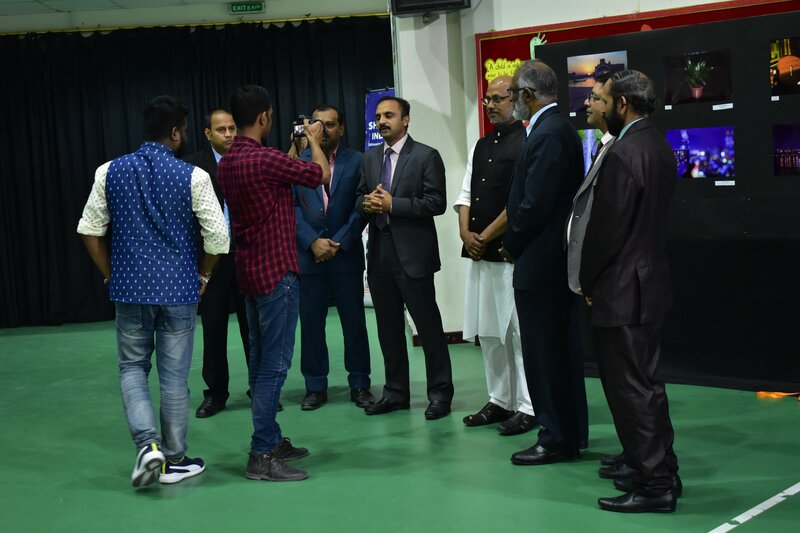 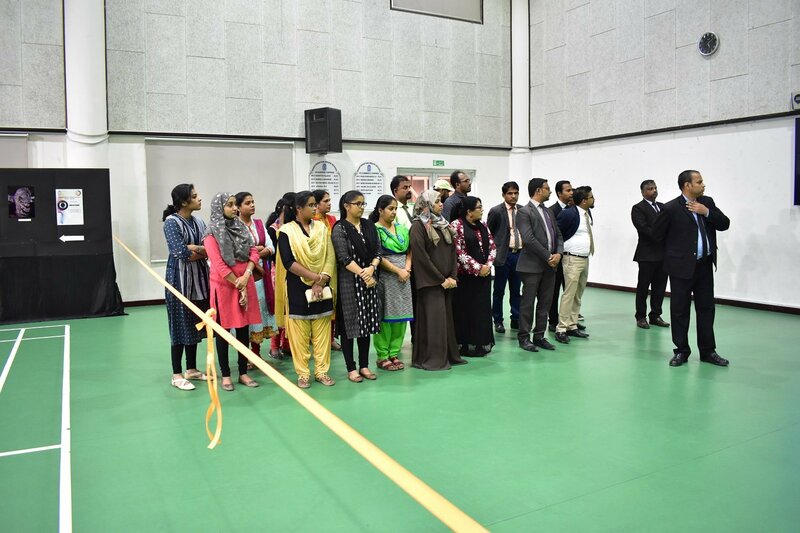 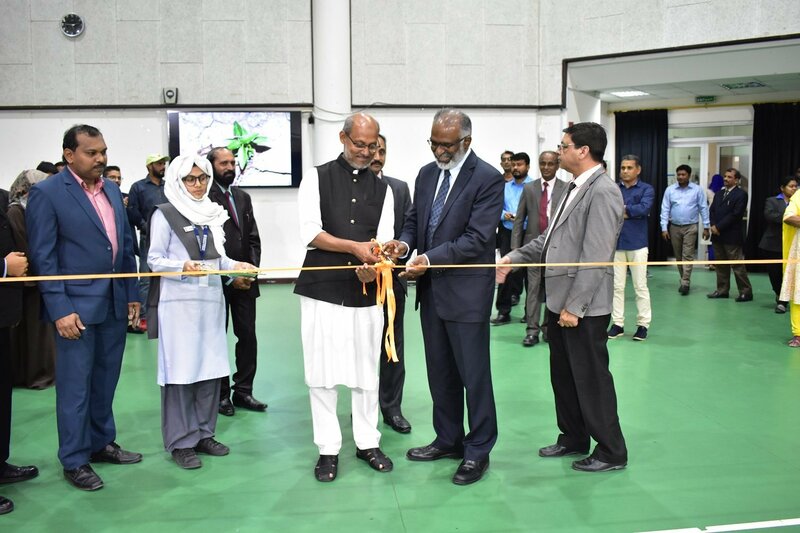 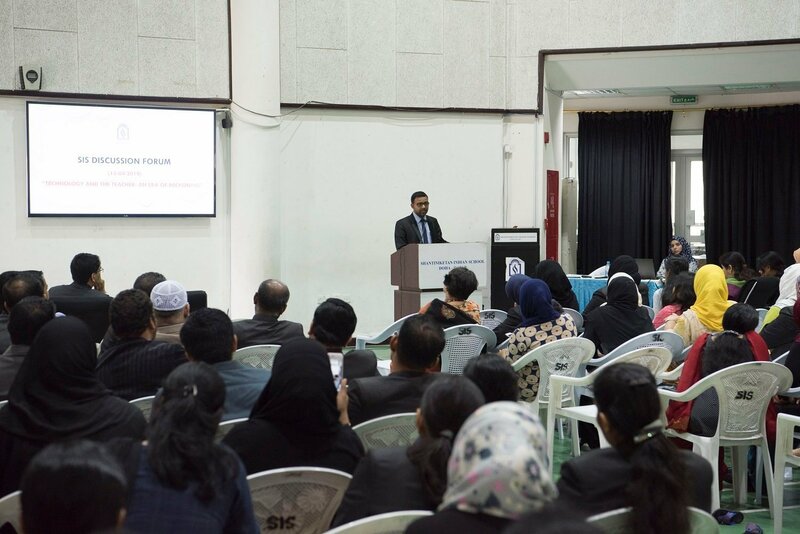 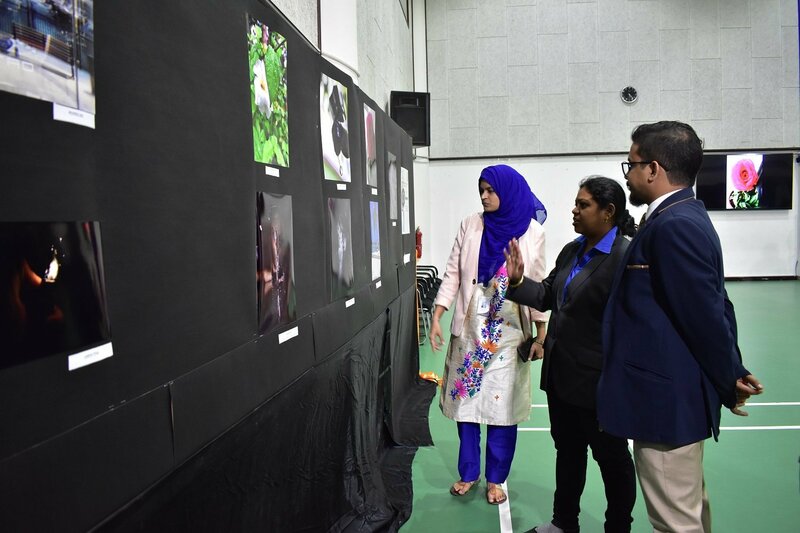 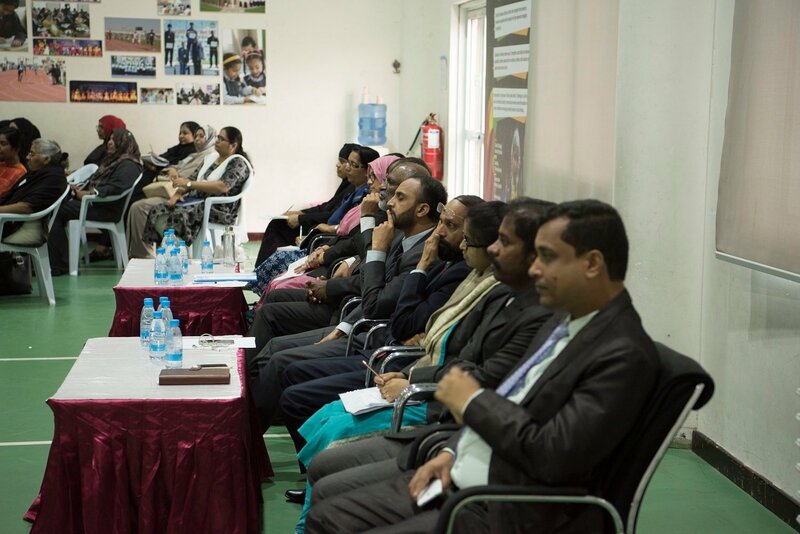 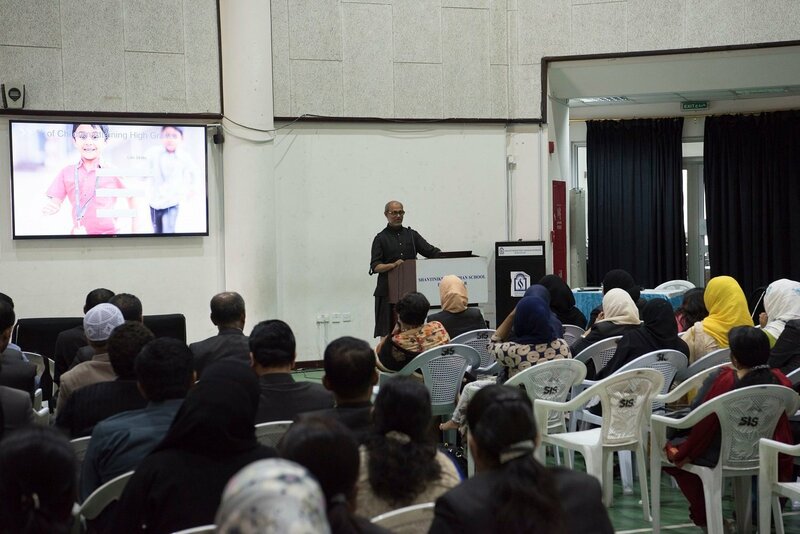 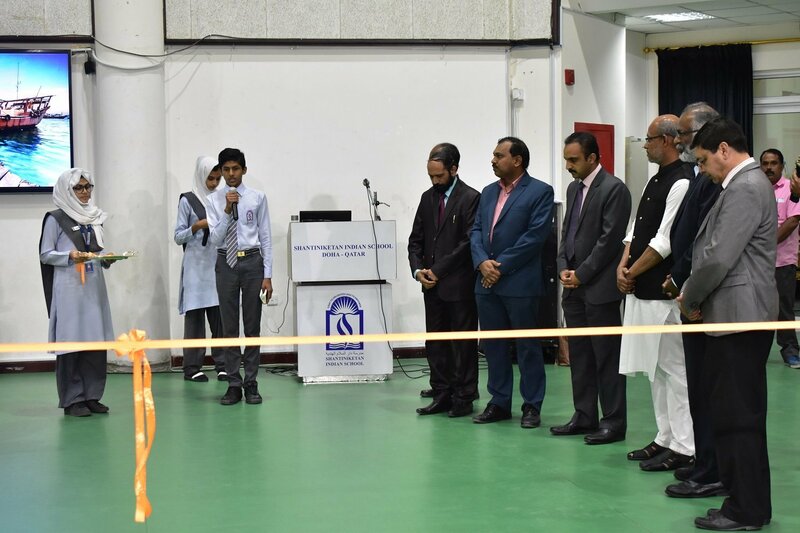 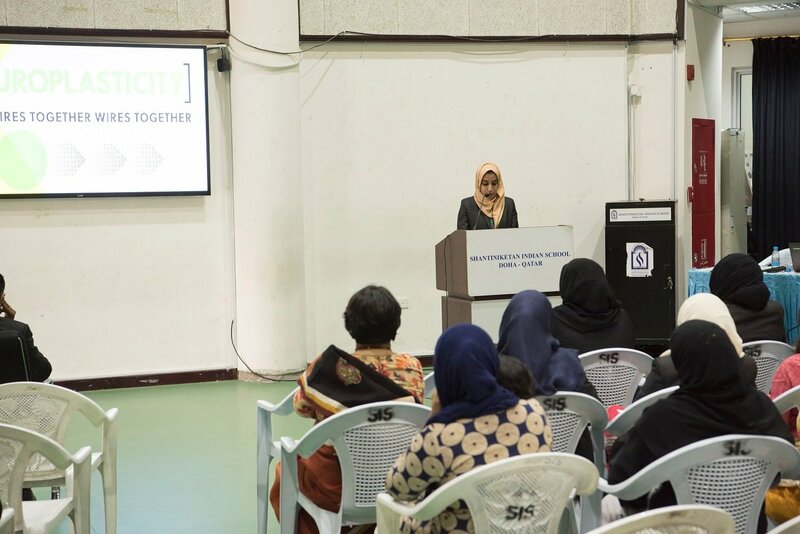 President of the Shantiniketan Indian School Management Mr. K. C. Abdul Latheef, inaugurated the Three-Day Exhibition. 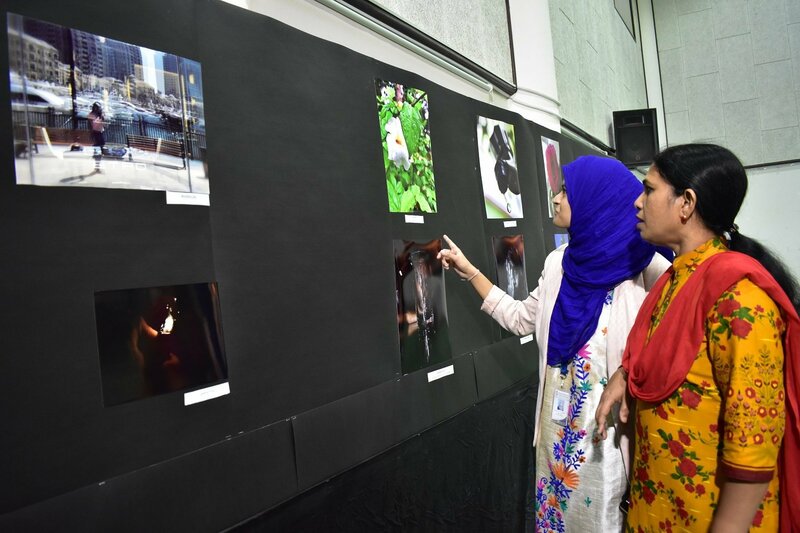 The budding photographers displayed their perceptions of “Reflections” covering different spans of life and nature. 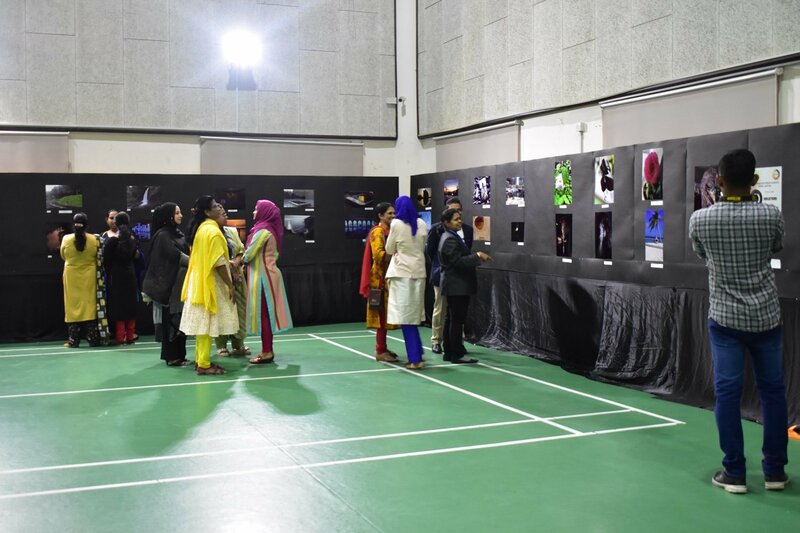 Students from various schools flocked the contest with their array of display. 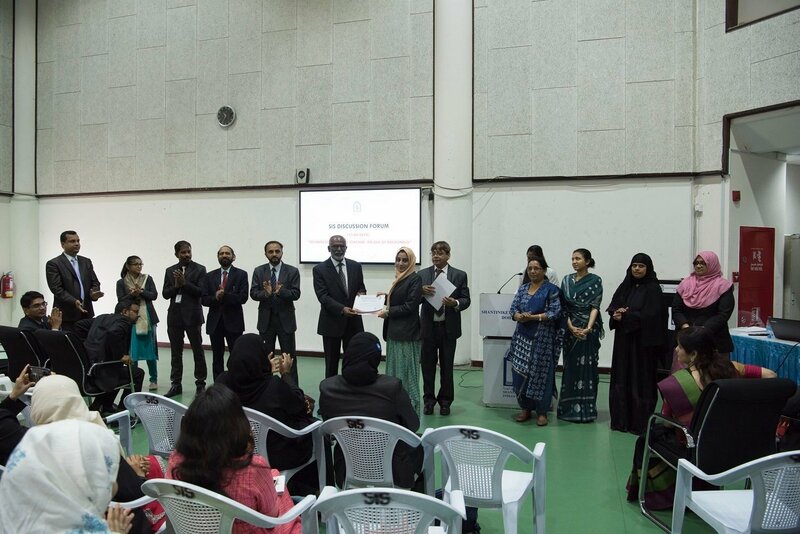 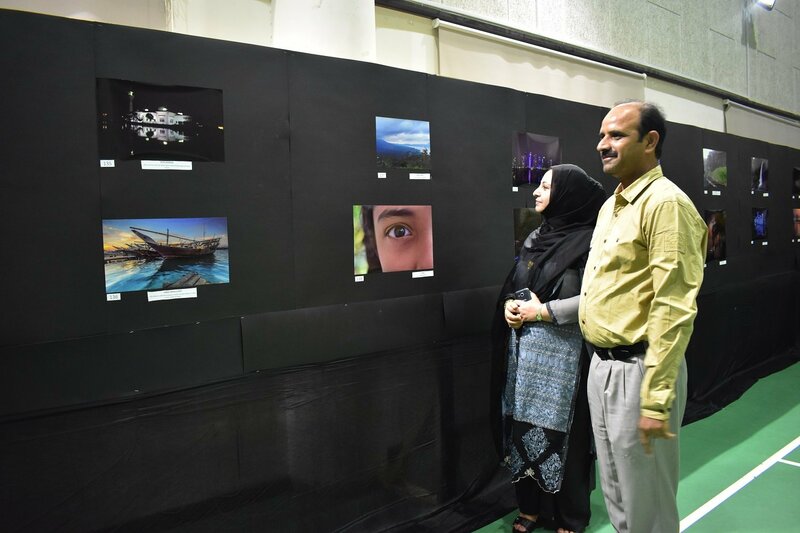 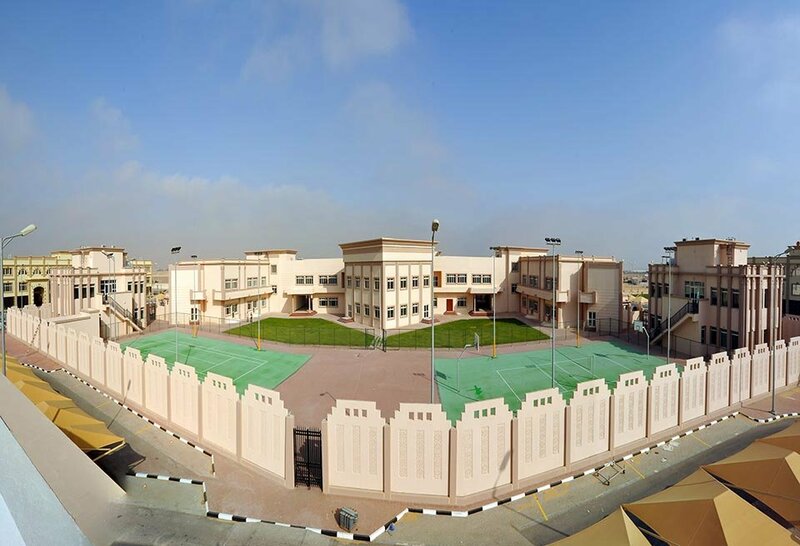 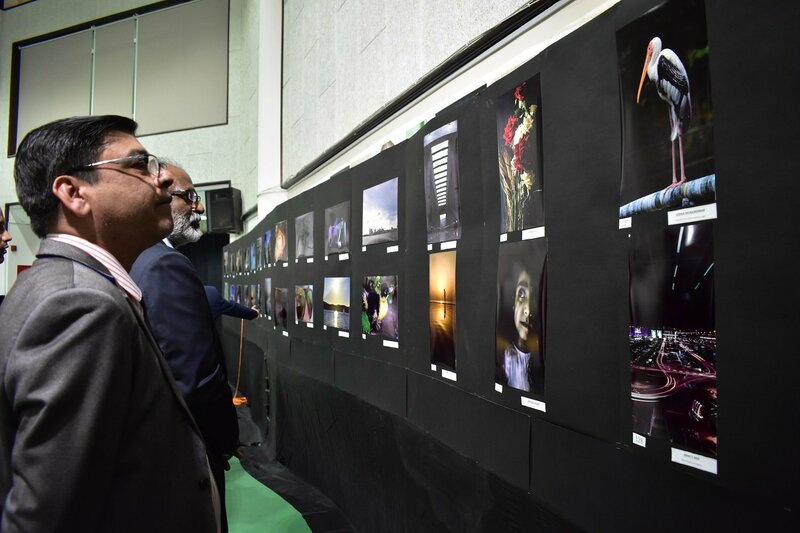 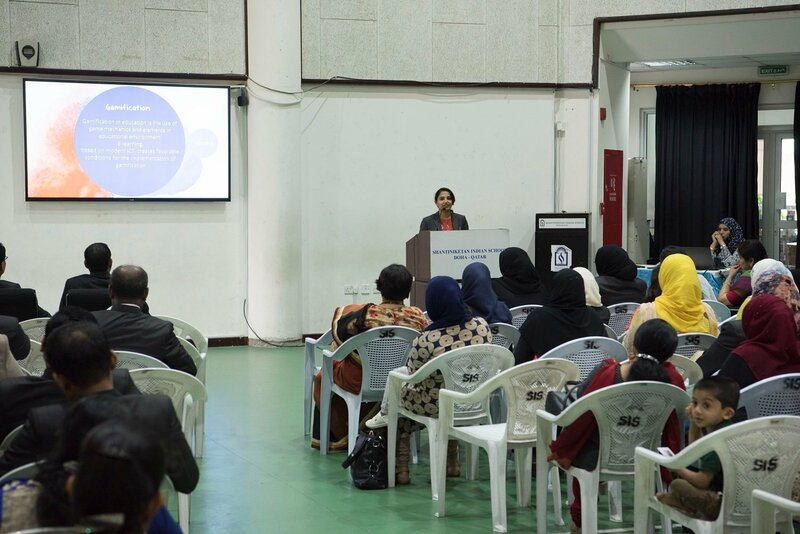 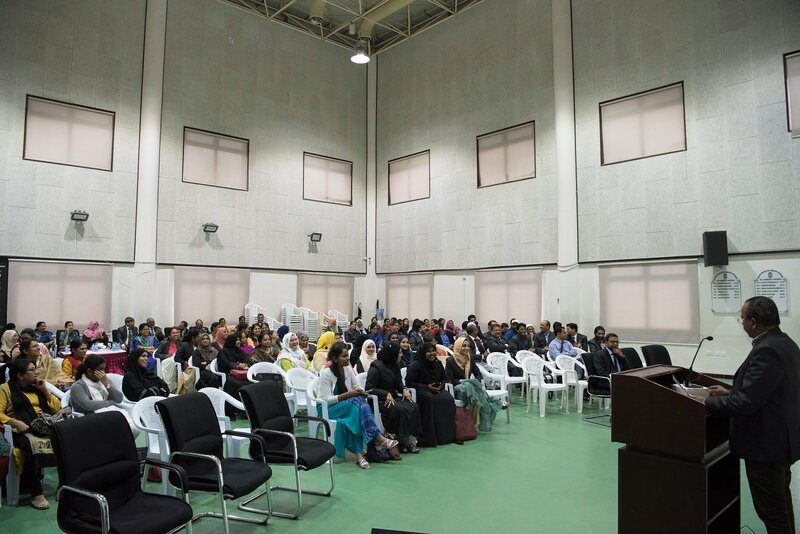 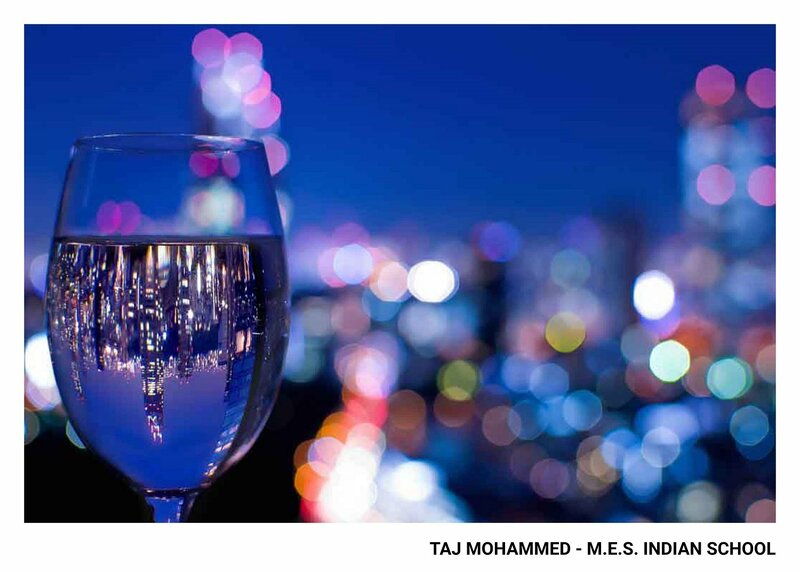 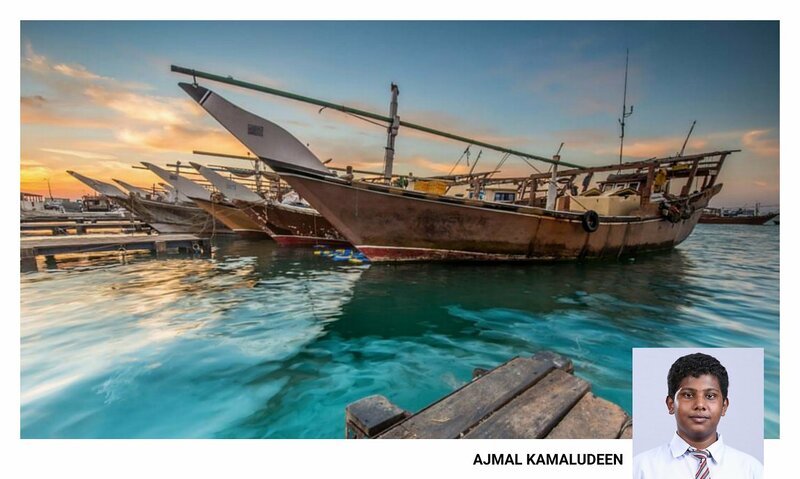 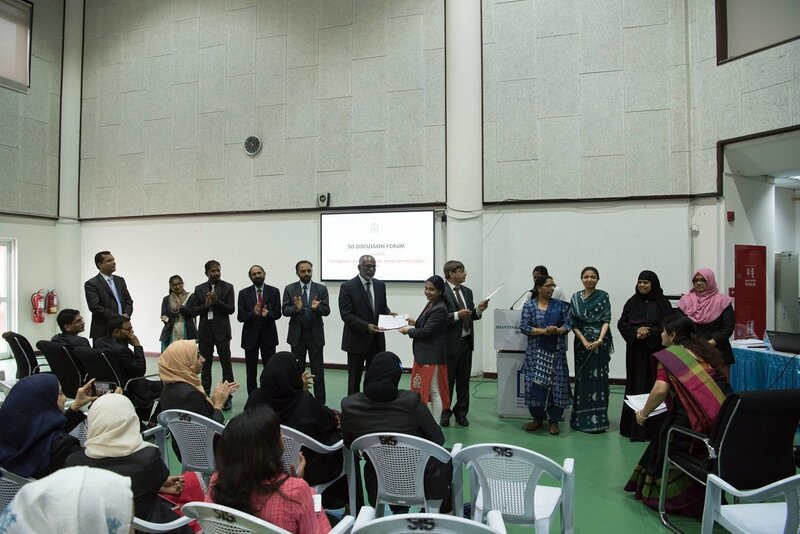 A team of three judges, comprising of eminent photographers of Qatar, adjudicated the winners. 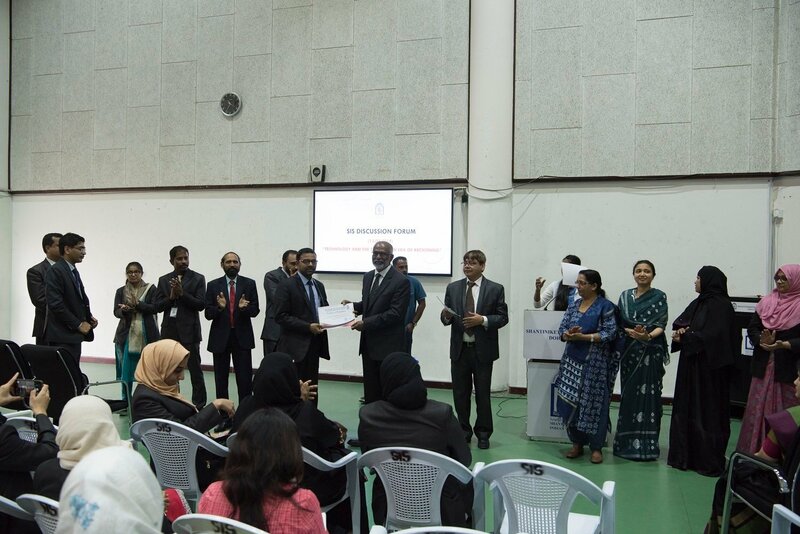 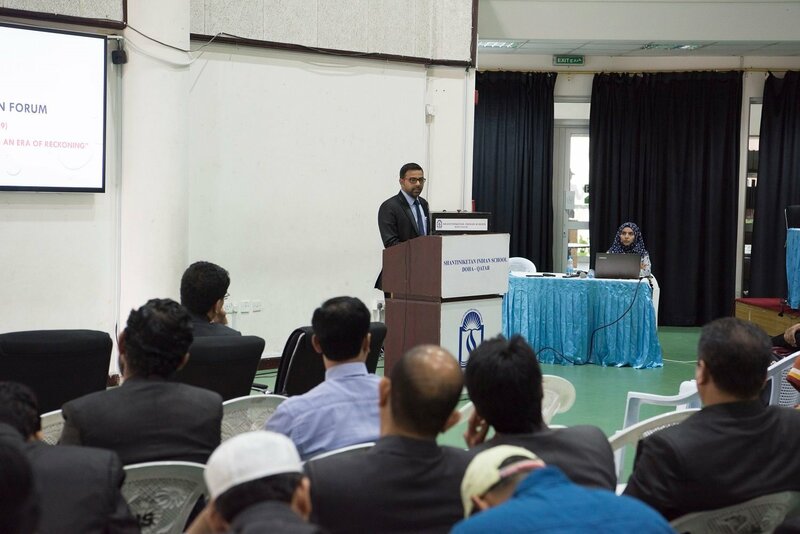 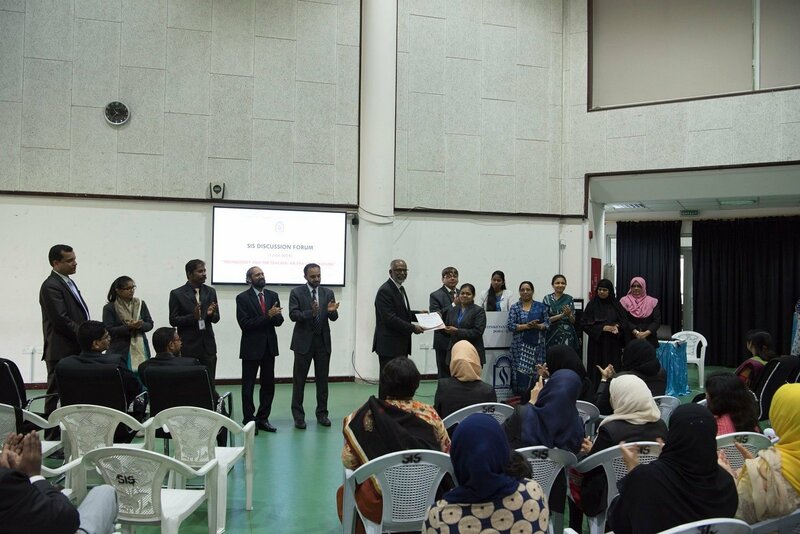 Ajmal Kamaludeen of SIS bagged the First Prize. 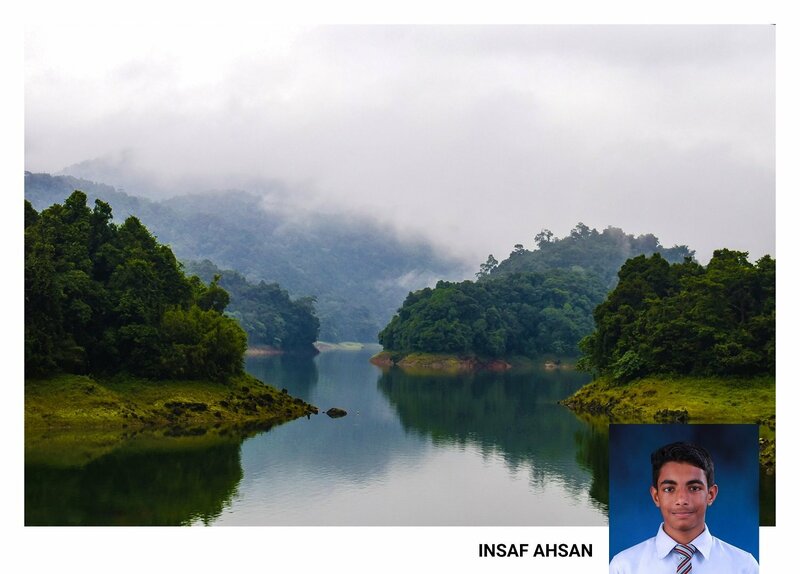 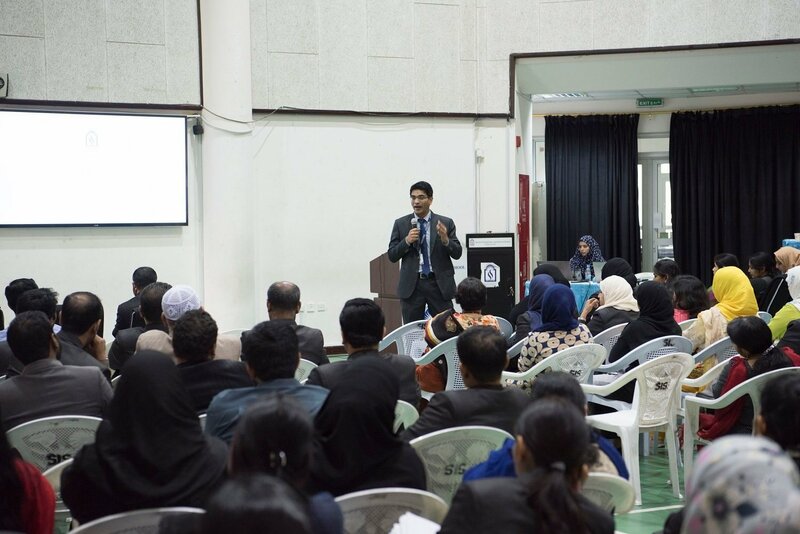 Taj Mohamad of MES occupied the second Position and Insaf Ahsan of SIS has been placed in the Third Position. 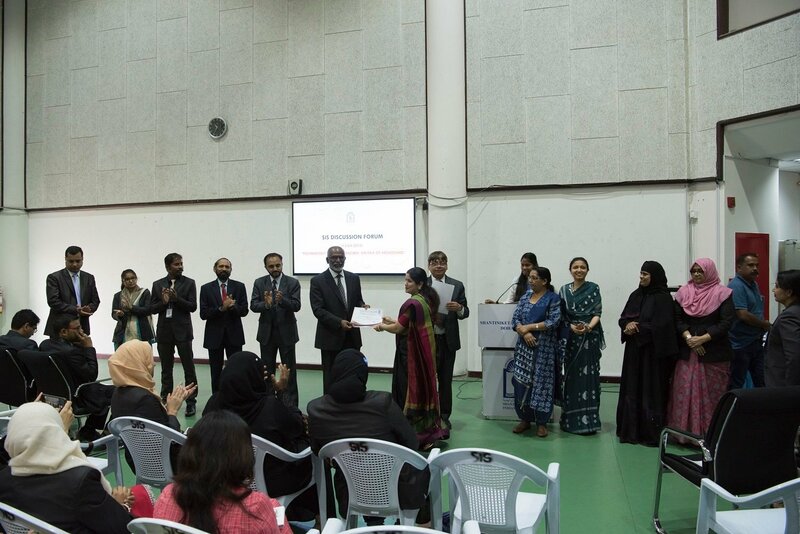 The winners will be awarded with their prizes in a glittering Prize Distribution Ceremony during the Annual Day Celebration of SIS on the 22nd November, 2018.